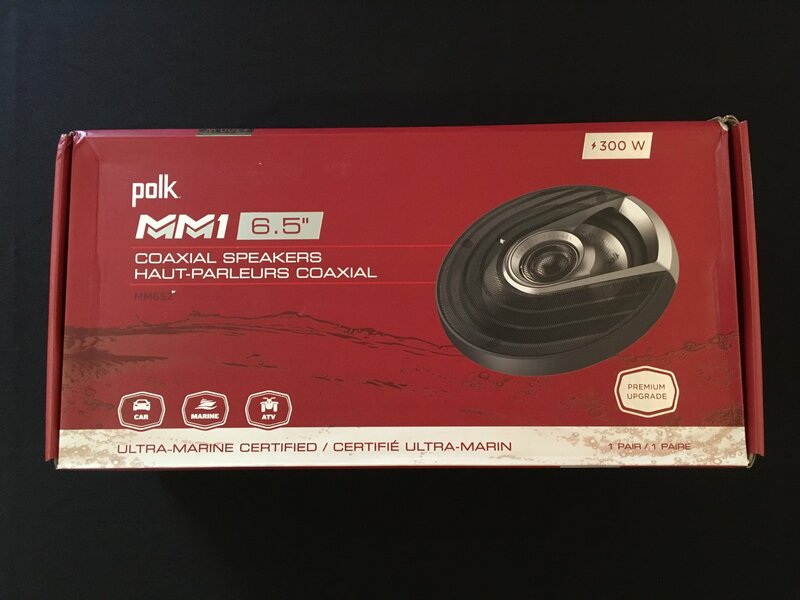 Polk MM652 6.5" speakers. Good for rear of Ultra 14-UP. Holds up to weather and has a nice sound. PolkMM series speakers use lightweight motor structures for higher output. Neodymium magnets a nice on bikes due to lightweight.